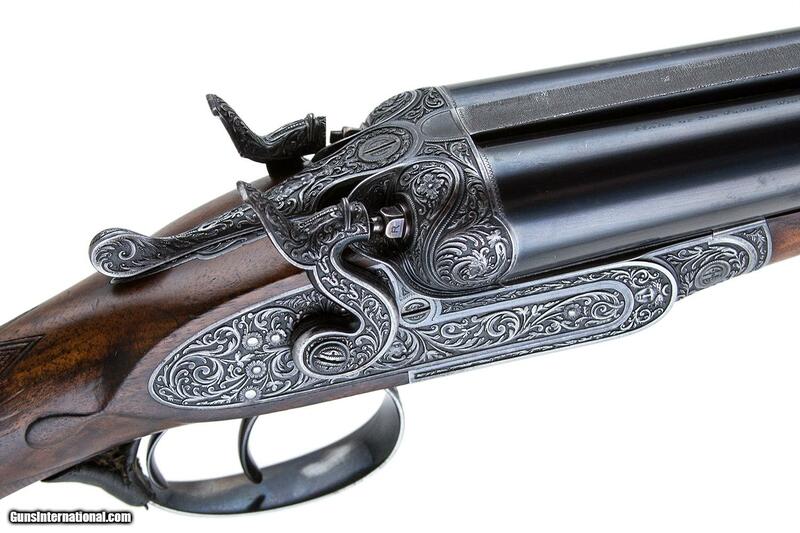 Over the last twenty years, double-gun collectors have had many of their greatest mysteries solved, like the story behind the Czar’s Parker and the whereabouts of Bo Whoop, Nash Buckingham’s famous Fox shotgun. 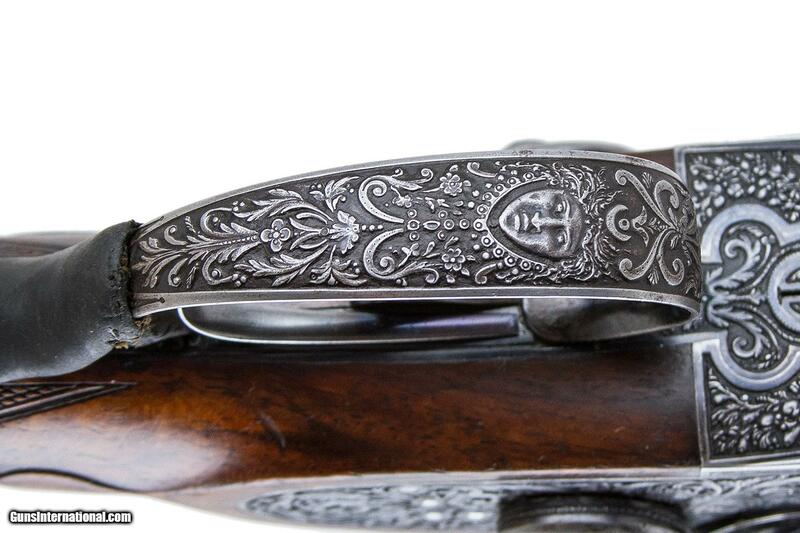 In the SEPTEMBER/OCTOBER 2018 issue of Shooting Sportsman magazine, author Douglas Tate has solved another mystery: who was The mysterious Purdey engraver Aristide Barré? 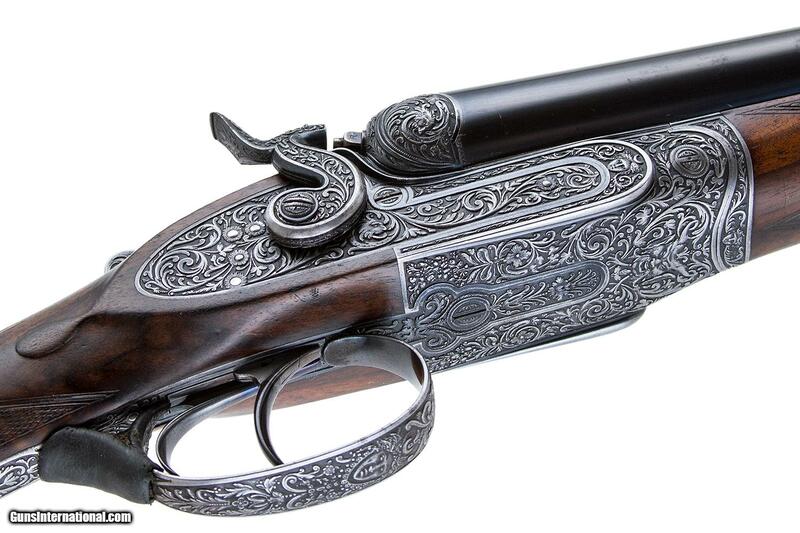 I don’t know how many guns Barré engraved for Purdey. The ones featured in the Shooting Sportsman article are in the Royal Gunroom at Sandringham. 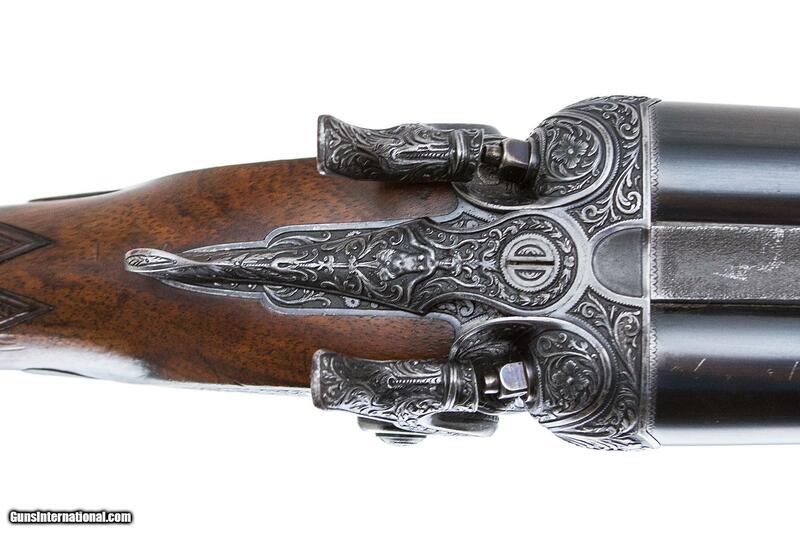 Other Barré-engraved Purdeys are in private collections, and every now and then, one pops up on the market, like the 12g hammer pigeon gun you see here. 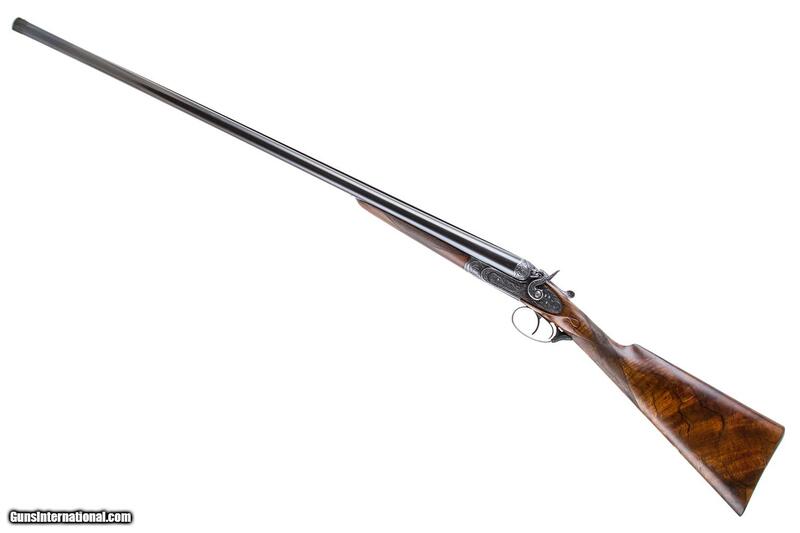 This 12g Purdey with 32″ barrels was ordered in 1909 by King Alphonso XIII of Spain. According to Christie’s, Barré’s is mentioned as the engraver in the maker’s records.